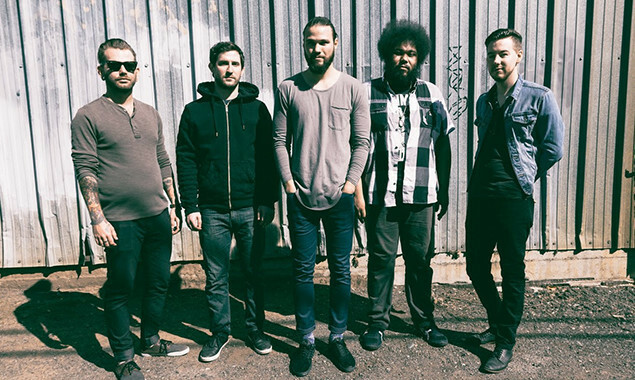 Dance Gavin Dance will release a live album on May 13 via Rise Records. The band recorded 12 fan favourites in their hometown Sacramento, which resulted in 'Tree City Sessions'. A live version of their song 'Carl Barker' can be listened to below.